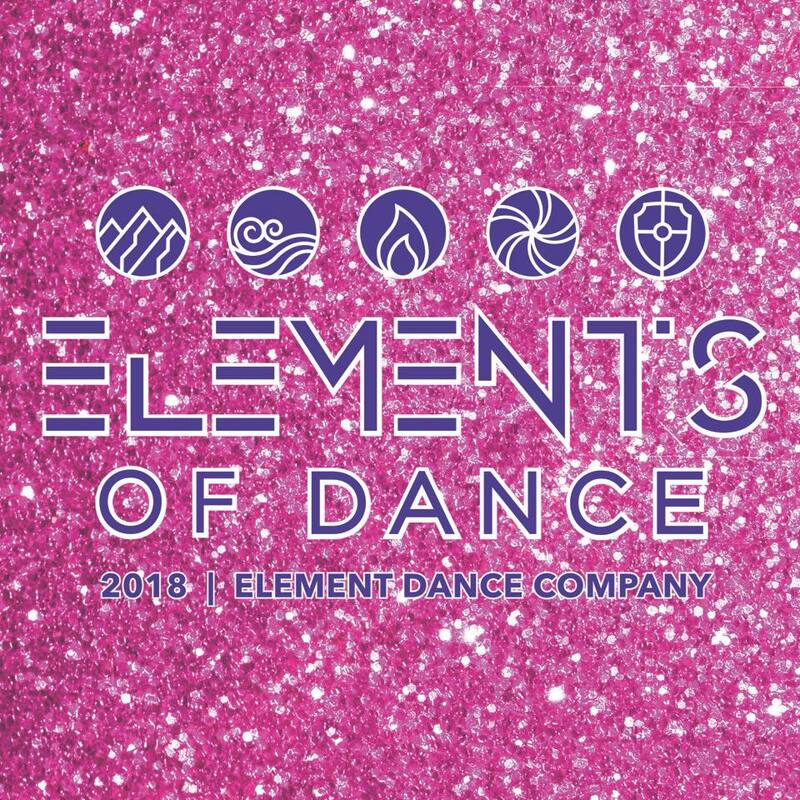 The Element Dance Company offers a fun environment for your child to express themselves through movement and dance. Classes are offered Monday-Saturday for children of ages 3-18. EDC has a young, exuberant staff always ready to teach their students new and exciting material. The categories that are offered are as follows: Acro, Ballet, Pointe, Hip-Hop, Jazz, Lyrical, Modern, Tap, and Technique classes. At EDC, our goal is to provide a safe and healthy environment for dancers to grow and strengthen themselves through the expression of dance. We encourage our dancers to push themselves to be their best, both in and outside of the studio. Our dancers not only form a solid foundation of dance technique, but friendships that last a lifetime. ​*** Please note: Schedule is still tentative, classes/class times may be added or switched to accommodate families if needed. Click HERE to see Fall Schedule! Don't delay, sign up today! It's not too late to register! Complete our Online Registration form to get started! The registration fee & September’s tuition is due at registration. Tuition is based on a yearly fee paid equally from September through May. When registering, your child is reserving their spot for the entire session. Skipping months is not permitted. A $10.00 late fee will be automatically added if tuition is not received within the first week of the month. A $35.00 fee will be charged per returned check. Attendance is encouraged in all classes. It helps prevent injury and keeps a continuous learning environment. Make-ups are allowed but must be scheduled through an instructor. There will be no refunds for missed classes. Tuition does not fluctuate depending on the number of classes per month. Students missing class are invited to make up the class within one month of absence. No refunds or adjustments will be made.